Different reasons are causing people a trip to take. In addition to the enjoyment of culture and landscape, the kitchen is able to offer a country, an essential motive. 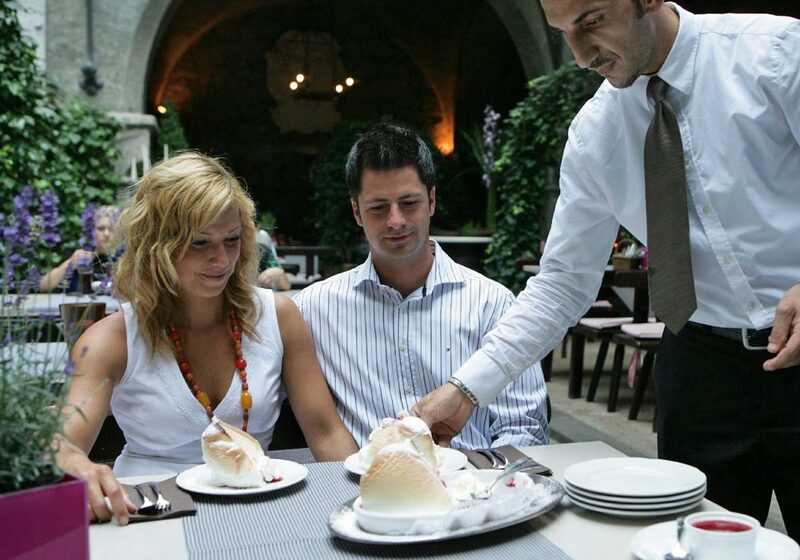 Aficionados of fine dining and culinary quality found in Salzburg and in the Salzburg region is a true paradise.  The ambiance of the city and the charm of the country inspire the chefs to absolute performance. Most hood Austrian Chefs go your craft in Salzburg or Salzburg after. 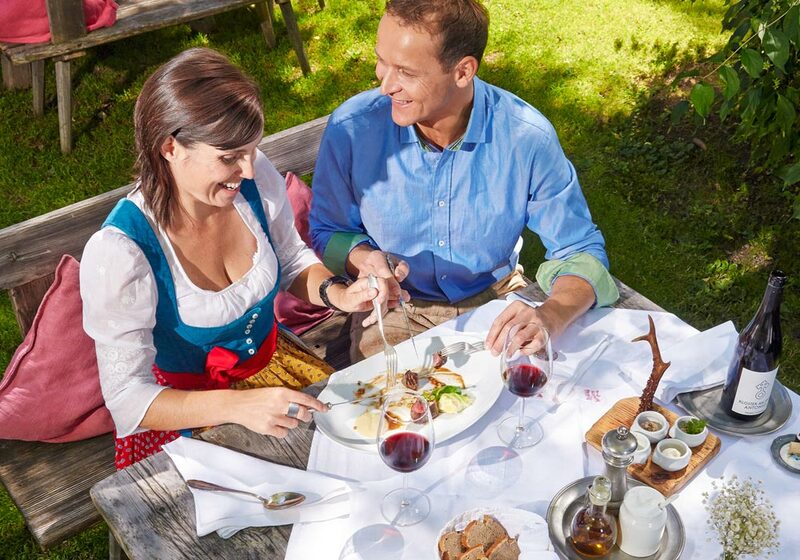 Johanna Maier charmed not only by their natural charm – here you can experience cooking in absolute perfection, Hubertus in Filzmoos. Karl and Rudolf Obauer their Restaurant Obauer in Werfen show for decades refined Austrian cuisine on weltmeisterlichem level with much warmth. Das Pfefferschiff in Hallwang-Seim is another fixture on Salzburg Koch sky, here inspires the art of Jürgen Vigne gourmets from all over the world. Etc. : At the Schlosswirt in Anif, Dollerer’s in Golling, Brunnwirt in Fuschl, Salzburg-Alt, magazine, M32 on the Mönchsberg, Perkeo, Castle Aigen, Riedenburg. 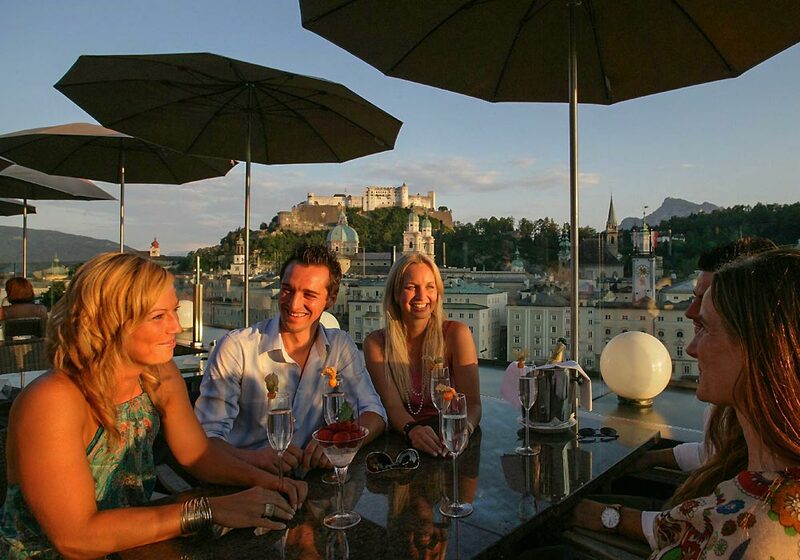 The Red Bull Outlets Carpe Diem in the Getreidegasse and of course the Hangar 7 restaurant Ikarus are real pearls. The coffee house as an institution and classics in Salzburg are undoubtedly the bazaar that Tomaselli and of course the treasure pastry. A breathtaking panorama offers at Cafe-friends on the stone terrace and the M32 on the Mönchsberg in the Museum of Modern Art. An absolute must-have is the Cafe Fingerlos in the Franz-Josef-Strasse – the modern interpretation of Austrian Patisserie. The nameKleiner Schwarzer or Grosser Schwarzer refers only to the lack of coffee creamer, coffee creamer in principle is always given separately. In Austria actually the name Mokka was in use, over the years the name has been adopted in many Espresso coffee houses. Melange: A Prolonged warm milk mixed and frothed milk the classic latte. Franziskaner: Melange with whipped cream and chocolate sprinkle hood. Kapuziner: A double espresso with whipped cream. Fiaker: A simple espresso with a little rum served in the buggy glass. Maria Theresia: A double espresso with a shot of orange liqueur, whipped cream, served in a glass. Mazagran: A double espresso with ice and maraschino added, served by the glass. Wiener Eiskaffee: Vanilla ice cream with cold espresso with whipped cream served. Cappuccino: An Extended with hot milk and milk froth, cocoa powder sprinkled. Café Latte: A Late with much milk and milk foam in a tall glass served with a long spoon. Irish Coffee: A double espresso with Irish whiskey, sugar and whipped cream served in a glass. Depending on your taste and mood, see quaint, iconic city-taverns with native delicacies or stylish, trendy fashionable bars, hot-spicy-cooking, Latino rhythms and dancefloor feeling. A fixture on Salzburg’s night sky is also the Rock House where the entire spectrum of jazz, rock, pop, folk, blues, metal, punk, hip hop and crossover can be heard up to Avantgarde – Attention: Current application view before visiting! With such a large selection you need advice – we are at your disposal!